Home / Brexit / Britain / Cameron / Cartoon / EU / Humour / Telegraph / Tories / UK / So Did Cameron Get What He Wanted ? So Did Cameron Get What He Wanted ? Er, no. Not quite. We were all a bit underwhelmed. He probably got more than he hoped, but way less than Eurosceptics wanted. 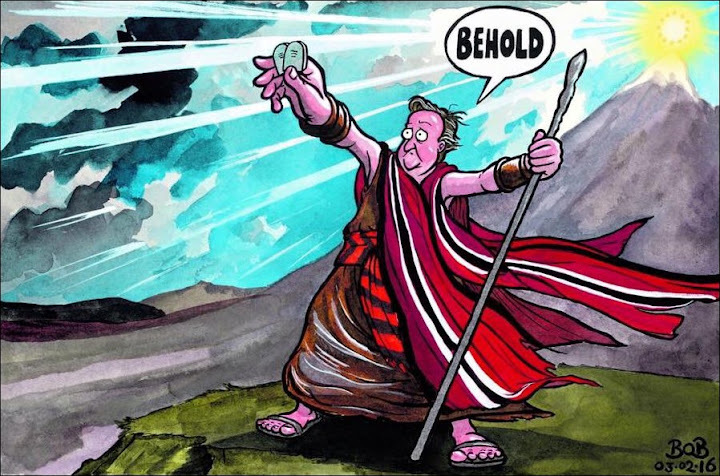 Brilliant cartoon, though, by 'Bob' in The Telegraph.